Ireland is home to some of Europe higher-learning institutes. 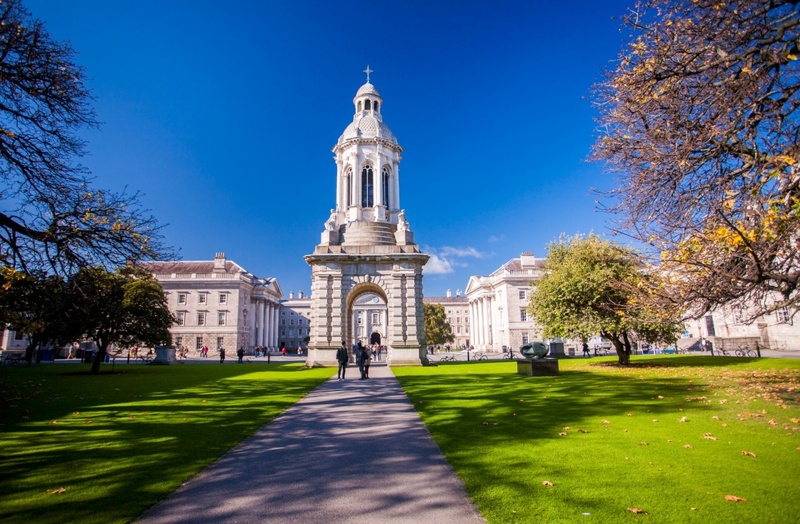 Included in this list of top universities in Ireland are: Trinity College, and University College Cork, amongst many other institutions of higher-learning. Universities are the most prestigious of Ireland’s third-level institutions. The top universities in Ireland are historically enriched, and offer multiple course choices to students. Universities in Ireland have a classroom, lecture based teaching method. Many universities courses in Ireland have an education structure that offers a range of high level career options that some third level colleges do not have. Here are some institutes to consider. Trinity College, located in Dublin, is one of the more prestigious of this list. Founded in 1592, it is Ireland’s oldest operating university. This institution was modeled after Oxford and Cambridge. Trinity College is an accredited university, also a member of Coimbra Group, in which all leading universities are a part of. This institution was involved with the development of the ISBN system, and first in Europe to offer degrees in modern language. Ranked 43rd globally and 13th in Europe in the Times Higher Education Supplement Global Ranking. UCC or University College Cork, located in Cork, Ireland, ranks high when considering to universities in Ireland. Founded in 1845, UCC was named “Sunday Times,” Irish university of the year for 2003-2006, holding two nominations. UCC’s goals consist of enhancing research, and creating centers of excellence for world class research. Areas of research include Nanoelectronics, Food and Health, and Environmental research such as biodiversity and aquaculture. Accredited by the Department of Education and Science, and affiliated with the European University Association(EUA), University College Cork, would be an more than exceptional choice of learning institutes. Ranking 326 in the world university ranking system(4lcu.org). In all, Ireland has many of the worlds top universities located inside its borders. Choosing an institute of higher-learning will come with options such as location, ranking, or community awareness. The opportunity to experience Irish culture alongside traditional learning towards a secure future, makes the top universities in Ireland great institutes to be apart of!